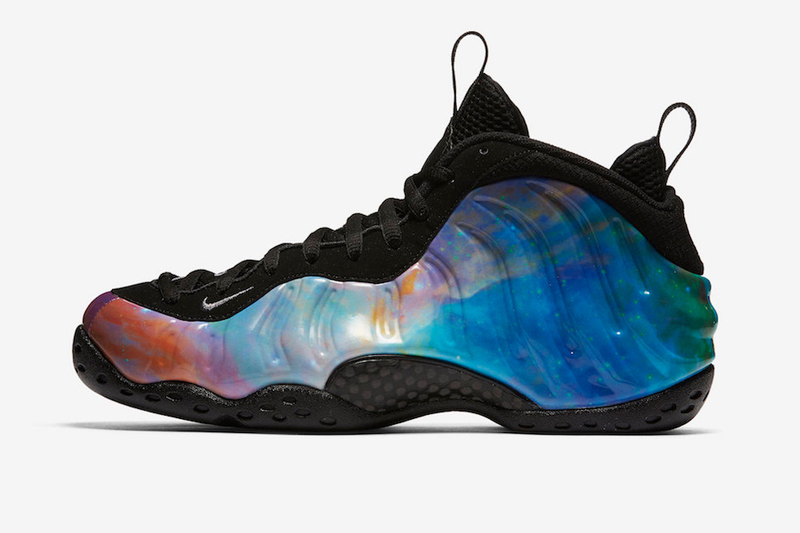 If you were keeping up with sneaker culture in 2012 you remember the meteoric hype surrounding the original Galaxy Foams. 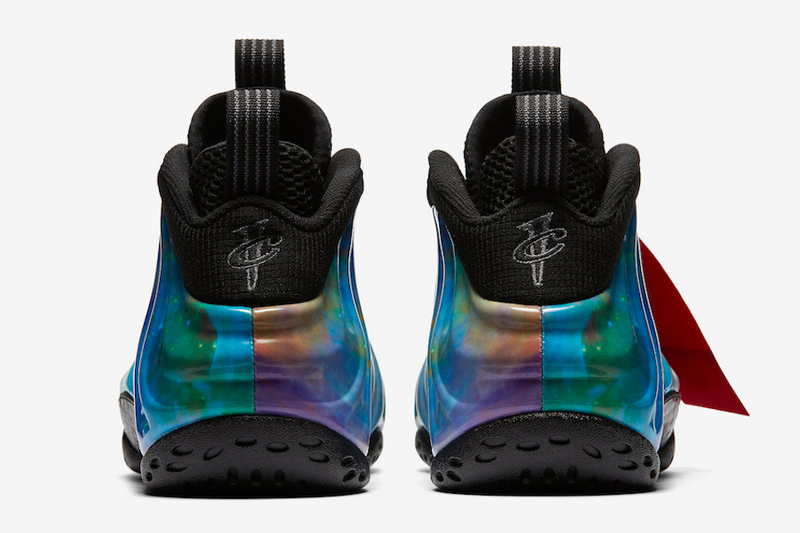 There is no confirmed date as of yet, but Nike is rumored to release the Alternate Galaxy pair circa All-Star Weekend taking place in February. This new colorway is much more vibrant than it’s progenitor, but this is a bold and welcomed take on what some would consider one of the best Nike releases of all time. Considering that it has been six years since the original release, we’re long overdue for fresh new take on the classic pair. What are your thoughts on these? How do they stack up to the originals in your opinion?